We are looking forward to another exciting year of Sunday School, Spirit programs, and special events. Our programs will begin on September 16 with our first day of Sunday School on September 21. Below you will find an outline of a few new changes. For additional information regarding all of our Children’s programs please click to see our brochure. 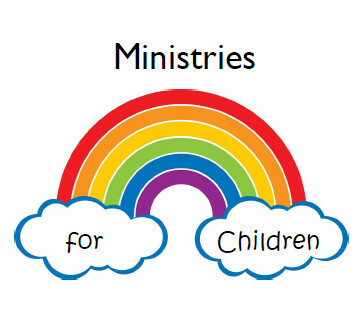 Sunday School classes for children ages 3 through Grade 5 will take place during the 10:15 am worship service. Children will begin with their parents in the Sanctuary and then be invited to Sunday School after the Moment for Children. Children will begin Sunday School in the Chapel together as a group for a Bible story, hymns and prayer. They will then be escorted to Westminster Hall where they will be broken into groups by grade for a formal lesson. Parents are asked to pick up their children up immediately following worship in Westminster Hall. Jesus & Me (JAM) is a special program for children ages 3-5 years old. It will take place during the 9 am service in the Fireside Room in the pre-school wing of the Education Building. Parents should drop off their children before worship. Acolytes, children in third grade or older are welcome to be an important part of the 10:15 am worship service. Please contact me if your child is interested. Little Spirit Program will meet on Monday afternoons from 4-5:00 pm, starting September 22. Spirit Program will meet on Tuesday afternoons from 3:45-5:30 pm, starting September 16. 3rd Grade Bibles will be given on October 5, during the 10:15 worship service. Communion Sunday: November 2, during the 10:15 worship service. Children’s Musical: December 14 during the 10:15 worship service.